Subtitled 'Rambles Among The Mountains, Valleys, And Solitudes Of Wales With Sketches Of Some Of The Lakes, Streams, Mountains And Scenic Attractions In Both Divisions Of The Principality.' 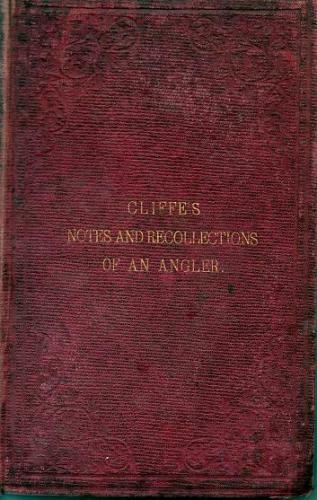 A guide book for anglers to all parts of Wales, based on over twenty years of visits. Occasional spotting, with decorated plum cloth. Worn gilt lettering to the spine and cover. Generally rubbed.